If you want to find a new direction to your life, or simply need some quiet time away from it all, try a short retreat at Chisholme. In a beautiful place this course offers a taste of what it means to understand your ‘self’ from a point of unity. The course takes as its foundation the unity of all existence, which is seen as the essential foundation of all true spiritual traditions, from Hindu and Buddhist teachings of India and China to the monotheism of western religions. Texts from Tao te Ching, Meister Eckhart, the Persian poet Rumi and the writings of Ibn Arabi, known as ‘the greatest teacher’ within Sufism, provide the basis of discussion. 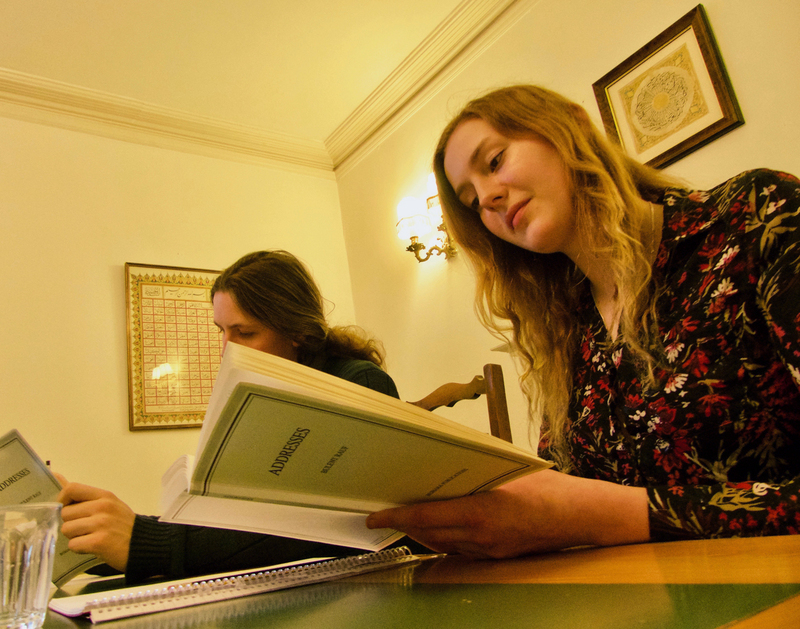 Study is balanced with periods of work and meditation: these are an integral part of the education offered here. The work periods will involve you in the kitchen, the organic gardens and the wider estate. The weekend may also serve as a preparation for those who are considering a deeper immersion in the education offered at Chisholme. The course is fully residential and starts at supper time (7pm) on Friday evening and runs until Sunday after lunch (about 2pm). £120; this includes accommodation and all meals. Please pay a non-refundable deposit of £30 when booking. The balance can be paid once at Chisholme when you arrive. Note on course fees: There are no standard concessions offered because the fees have already been kept low. However, we do want the courses to be available for people on low incomes, so if the fee is a genuine difficulty for you then perhaps we can help.